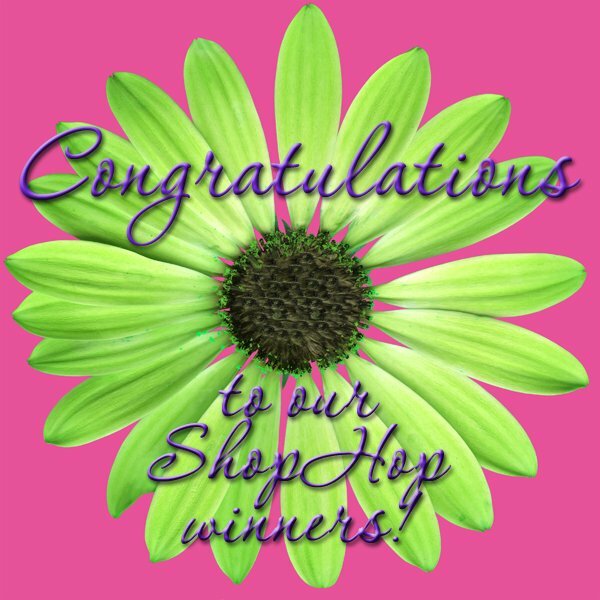 Congratulations on being selected as winners in FabShop's March Shop Hop. If you visited our site during the hop welcome back. If this is your first chance to visit our website, welcome. We have LOTS! of patterns, fabrics, books, and notions. Grab a cup of coffee, tea, or cold drink and browse our website. We hope you'll find plenty that you'll like. been entered into our site, ready for you to use. Your coupon is good for 20% off a $50 minimum order. You may shop our sale sections, but please be aware that the Clearance Sale items are NOT eligible for further discounts or coupons. Coupons expire Thursday May 28th, 2015. You are receiving this email because you have signed up at an event, purchased from the website, or purchased from one of our Etsy stores (UnBiasedFabrics or OakHillFabrics). Stay signed up to receive news of events and sales.